From its epic sunsets to its colorful cast of characters, New Mexico has always been a photographer’s dream. The best images of the state come together here in New Mexico Magazine’s annual photo contest. 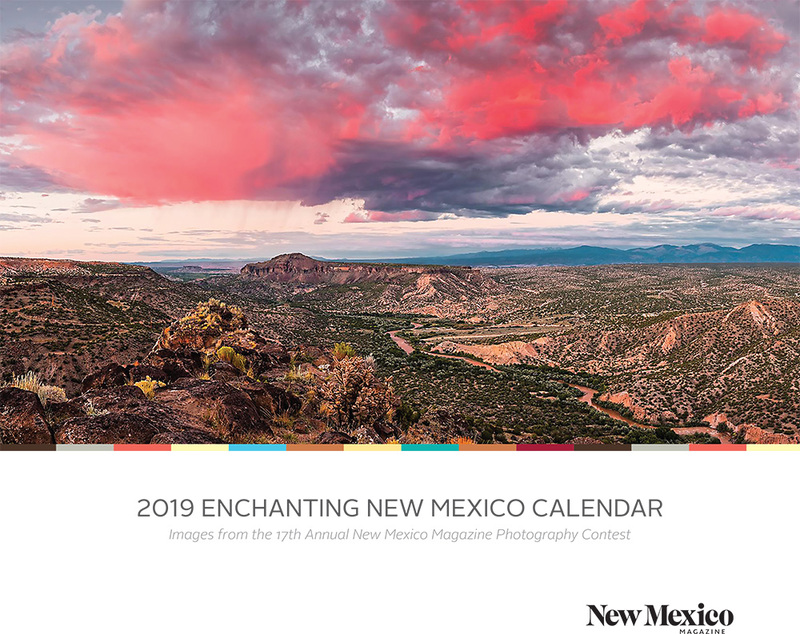 This year, editors sifted through a record-breaking number of photographs to bring you a monthly dose of the beauty and splendor that is the Land of Enchantment.